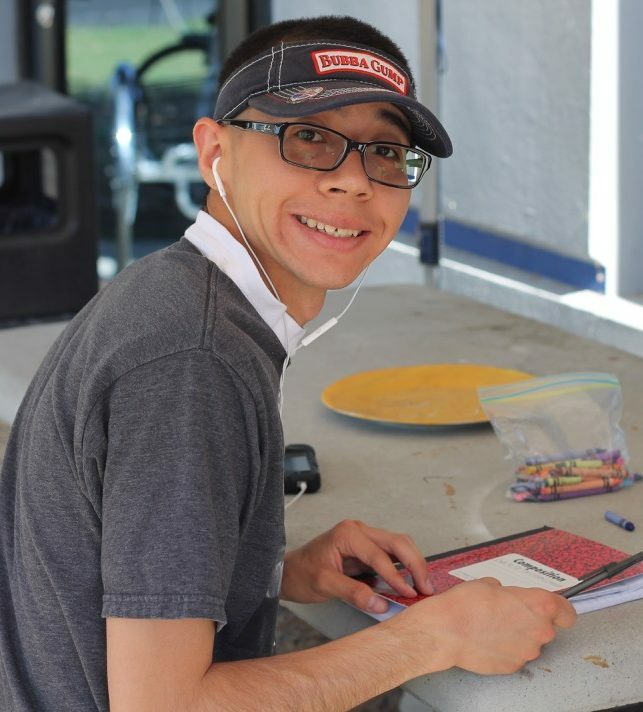 VAC is proud to offer six unique programs for adults of any age affected by autism or other developmental disabilities. 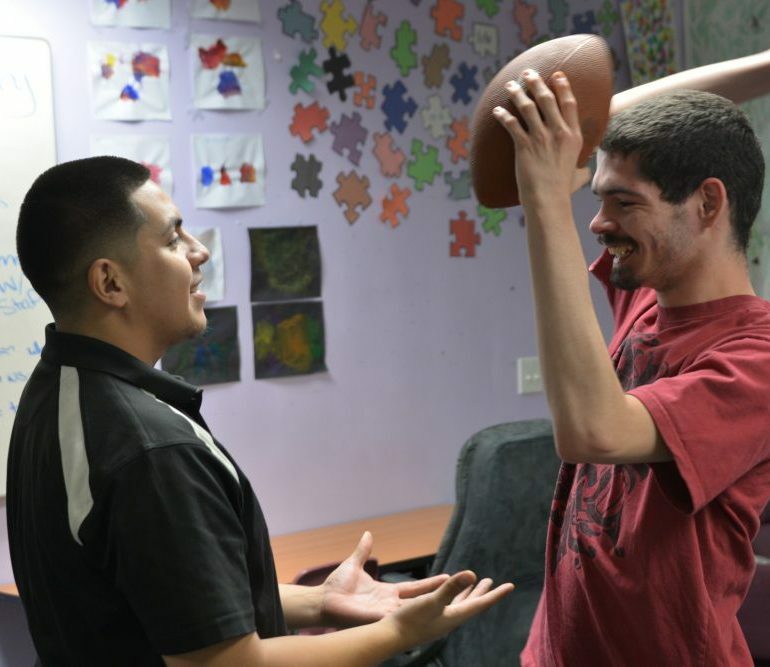 Our offerings focus on improving living skills for both supported and independent living situations; and programs to develop self-advocacy, as well as functional, social, and daily living skills. Four of our programs focus on developing skills related to vocational training and enhancing the adult’s employability. All VAC adult day programs utilize Applied Behavior Analysis techniques to create Individualized Program Plans with goals and objectives specific to each student. Click to view all of our adult programs and services, as well as the location for all adult programs. 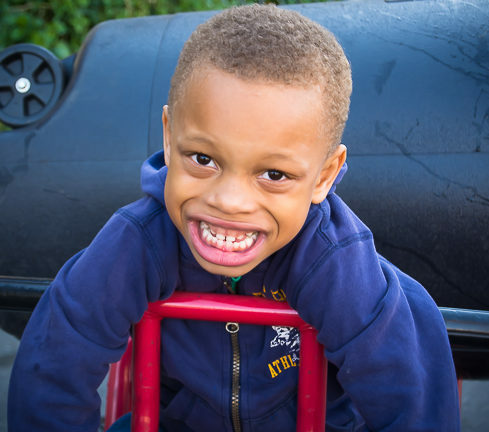 The programs for children at VAC now consist of two preschool options (including our inclusion preschool, the S.A.I.L. program), basic education programs for ages Kindergarten through 27, two afterschool programs (for ages up to 22), and our most popular program of all, the social skills program for children ages 6 to 18. All programs utilize Applied Behavior Analysis techniques to develop personalized goals and objectives. These are then implemented through one-to-one or three-to-one instruction models. Click to view all of our programs for children, from ages 3 through 22, and all four program locations. Do you have questions about our programs or enrollment?